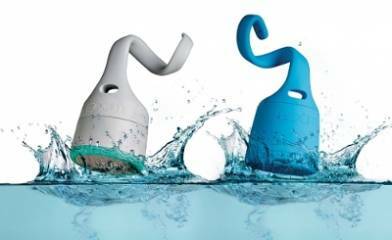 Excited to announce the addition of Polk Audio's Boom Swimmer Duo to our product line. These wireless bluetooth speakers are water proof, dirt proof and shock proof. Perfect for the pool, the golf course or on a job site. $79.00ea available now at O'Neil Electric. Please click HERE for more details.